A Spanish professional football player, Isco is known for his agility, passing & possession skills. He currently plays for the Spanish team, Real Madrid and the Spanish National Team as an attacking midfielder. 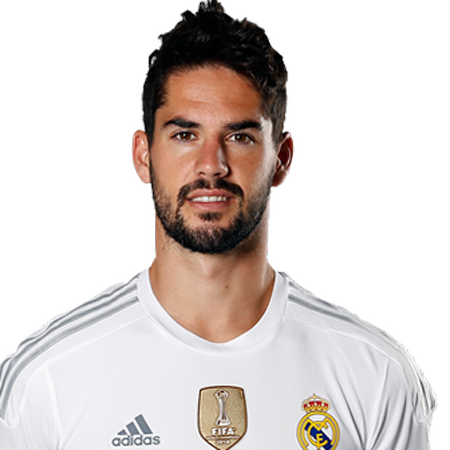 Isco was born as Francisco Roman Alarcon Suarez on 21st April 1992 in Benalmadena, Spain. He belongs to White ethnicity & holds a Spanish nationality. Isco is born to Paco Alarcon & Jenny Suarez. He grew up with his brother, Antonio Carlos Alarcon in Benalmadena. Since his childhood days, Isco was interested in sport & always wanted to pursue his career in the sports field. At a young age, Isco established himself as a football player where he played for the Atletico Benamiel of Spain. During his early period, Isco trained himself for the Valencia CF‘s youth team. On 1st November 2010, Isco made his debut with Valencia CF against UD Logroness for the campaign Copa del Rey. In his debut game, he scored a winning two goals in a 4–1 match. Isco then got his first La Liga debut on 14 November 2010; in a 2–0 home success versus Getafe CF. In mid-July 2011, he signed a five-year deal with Malaga CF. He added his first goal for his new team in a 3–1 away wins toward Racing de Santander on 21 November 2011. Isco achieved the Golden Boy honor in 2012. He played two seasons with the Malaga CF. In June 2013, he was hired with a €30 million contract with Real Madrid. On 18th August 2013, Isco played his first game for Madrid against Real Betis, where he scored a goal & an assist in his first game. After entering the club, he won limited openings in the first team due to the 4–3–3 formation not being suited for his style. As a successful player, his love life also matters for his fans who are inquisitive to know about his relationship, whether he is married or not. Well, Isco is unmarried till date. However, he is in a relationship with a stunning model, Carmen Munoz since 2016. Before dating Carmen, he previously dated Victoria Calderon and also has a son, Francisco Alarcon. The former pair dated from 2010 to 2015. Besides that, there were rumors of Isco leaving Real Madrid for the EPL team, Manchester City, this summer. However, the stories are not confirmed to be true yet. In April 2017, he trolled FC Barcelona player, Pique after Barcelona suffered a 2-0 loss versus Malaga. After the loss, Isco tweeted numerous tweets taunting his competitive team. For his action, many football fans criticized him for insulting senior player of the same national team. Isco is one of the successful players who earned his wealth with Málaga & Valencia and endorsements deal as well. 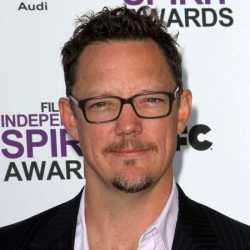 He currently has an annual salary of $4 million which adds up his current net worth of 12 million dollars.